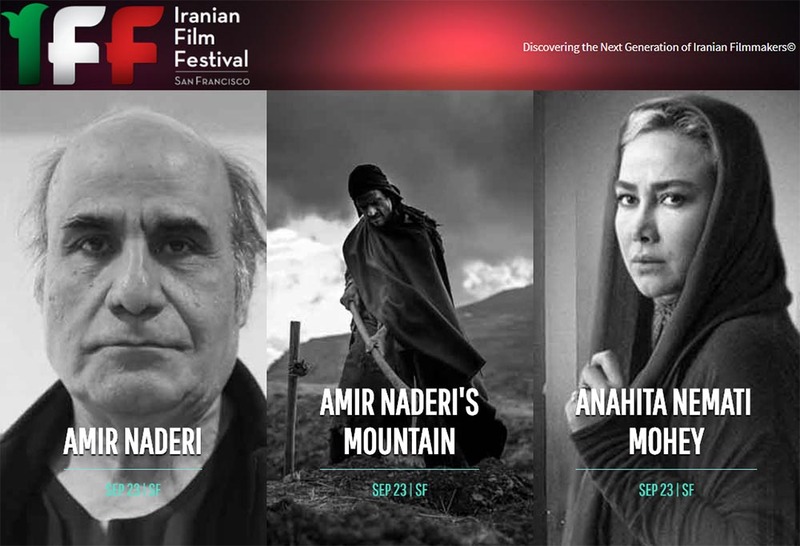 Welcome to the 10th Annual Iranian Film Festival - San Francisco, the first independent Iranian film festival outside of Iran! This year, the festival presents 40 films from Iran, USA, Italy, France, Canada.... We are happy and proud to continue our mission to discover and support the next generation of Iranian filmmakers living and working around the world, while we honor the veteran filmmakers for their distinguished careers. Please join us to celebrate the outstanding works of Iranian filmmakers. Passes and tickets are On Sale Now. - Please note: the passes and tickets are available online or at the venue only.